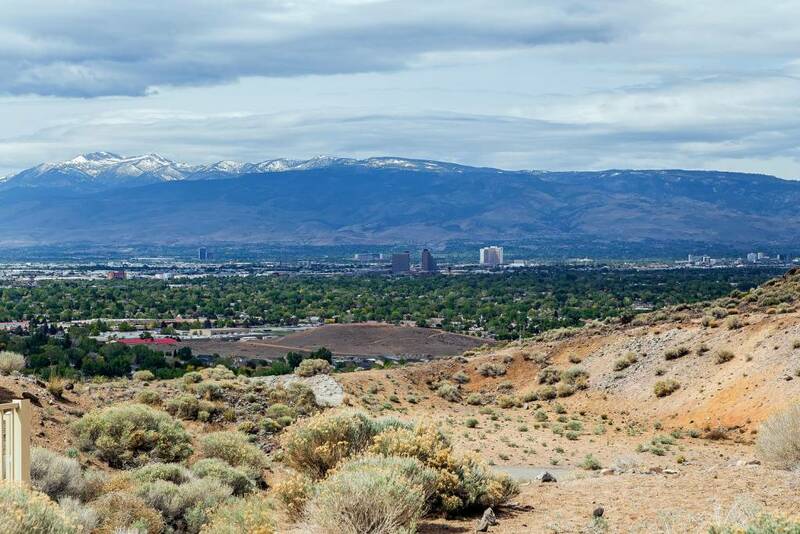 As the county seat of Washoe County, Reno has more than 225,000 residents, and is Nevada’s largest city outside of the Las Vegas hub. It is commonly referred to as the “Biggest Little City in the World,” and is a popular destination for its entertainment venues. 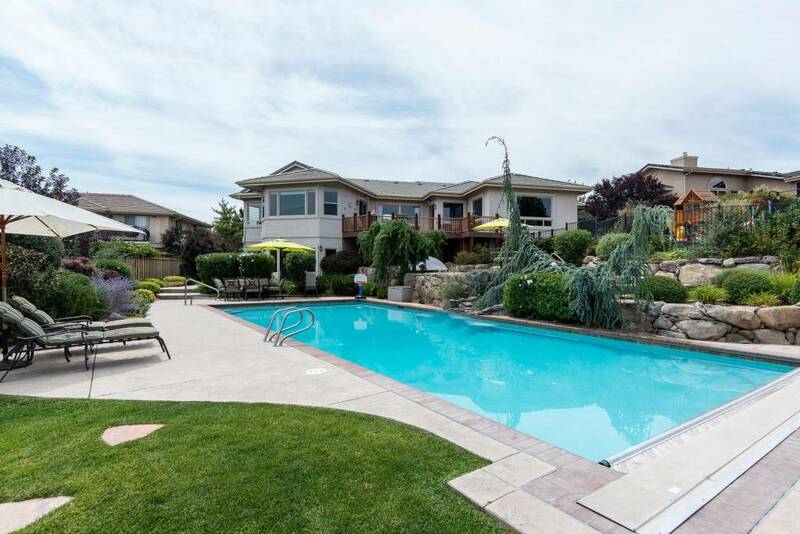 The Reno/Lake Tahoe area comprises somewhat of a regional mega-attraction, with Tahoe providing the water and skiing resorts and Reno providing the entertainment, nightlife, shopping, and dining. 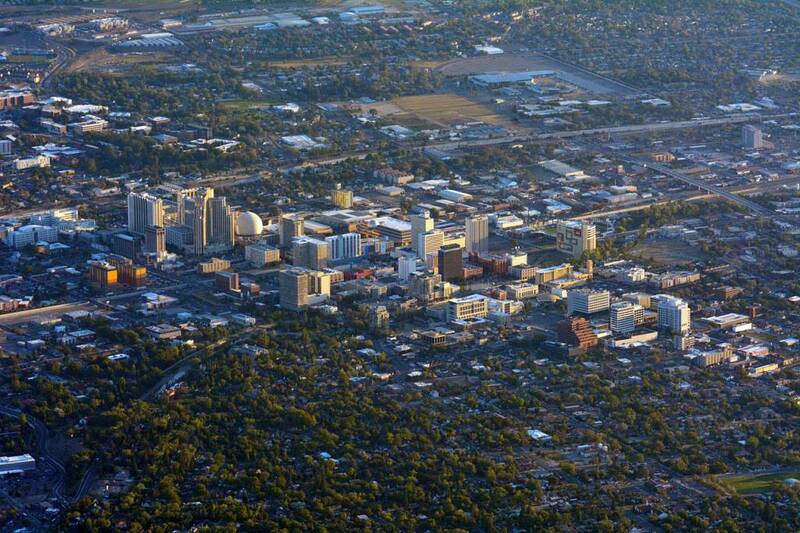 This empire has been informally dubbed Reno Tahoe USA. 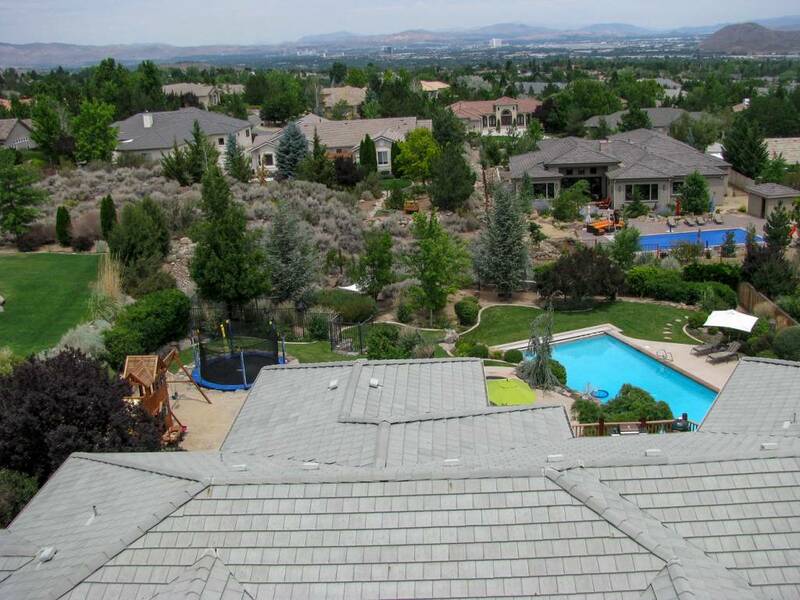 The upscale neighborhood of Southwest Reno (also known as Old Southwest Reno) is a walkable neighborhood near downtown, known for its tree-lined streets. Men’s Journal Magazine named it one of the “Coolest” neighborhoods in the U.S. It dates back to a time when homes were built one at a time, so you see tiny cottages next to mansions. There are many historic restored homes available. 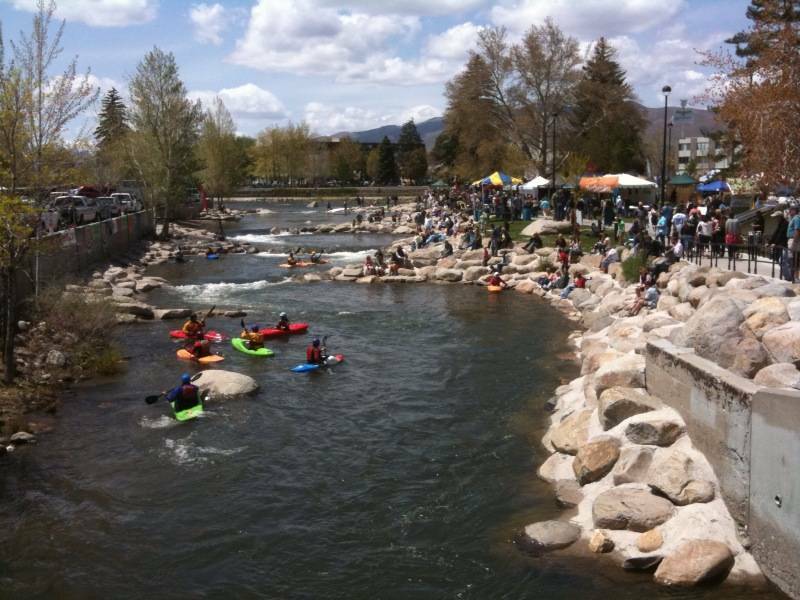 Reno history begins in 1859, when Charles Fuller built a toll bridge across the Truckee River to the gold-rich town of Virginia City. Fuller also made a rest stop for gold seekers, and his whole operation was later purchased by developer Myron C. Lake and expanded into a mini settlement. 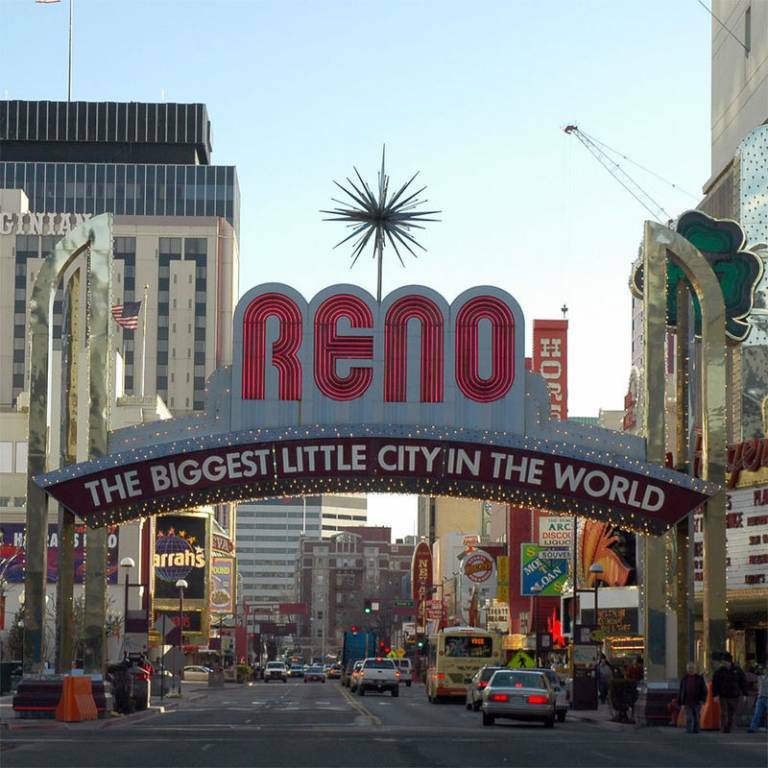 The Central Pacific Railroad made the settlement a stop, and in 1868 the town site of Reno (named after Civil War general Jesse Reno) was established. Myron Lake’s home is still standing in Southwest Reno. Parks like Idlewild Park, Virginia Lake Park, Wingfield Park, and more offer you an opportunity to walk along the extensive and well maintainted trails, and to ride bikes through their expansive acreage. You can also head out to the Rosewood Lakes Golf Course for some time on the links. 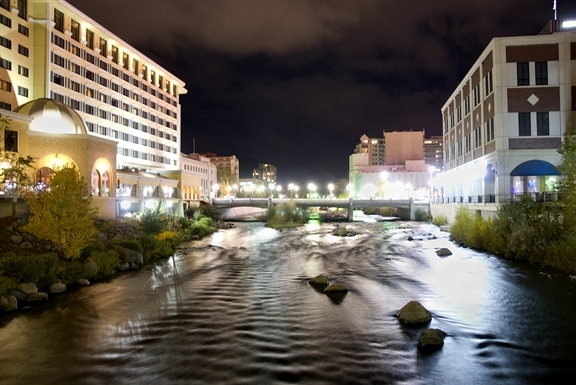 Reno’s Downtown Riverwalk has a variety of shops, cafes, and entertainment venues, and even boasts a whitewater park. The Pioneer Center for the Performing Arts hosts the Reno Philharmonic, and big name entertainers as diverse as Steely Dan and Luis Miguel appear at the Reno Events Center. For those who love attractions with a touch of action, the Reno Rodeo Association may be the perfect place for a family outing as you watch the cowboys try their luck at staying on the bulls. If you are looking for an educational and informative adventure, the Fleischmann Planetarium may be exactly what you are looking for. 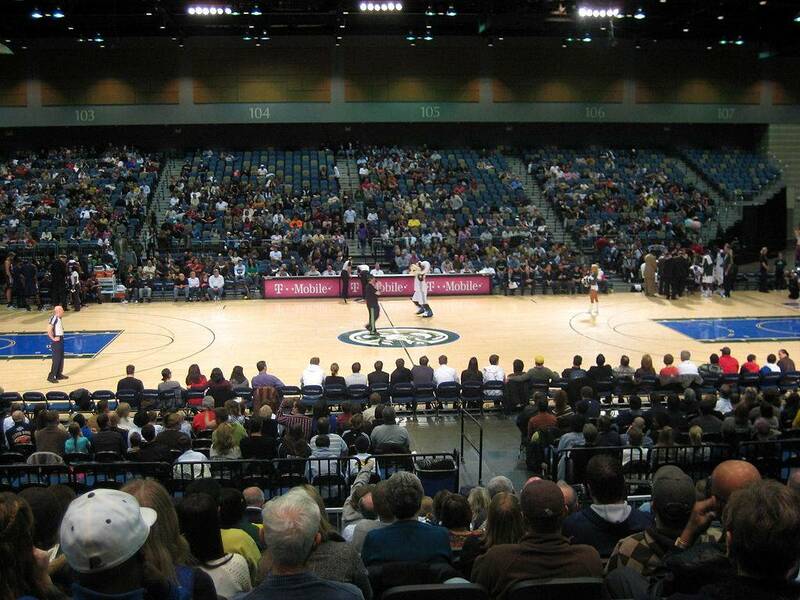 Besides the shows at the Events Center, Reno has many other events throughout the year. There are food, art, and jazz festivals, Hot August Nights, Artown and Street Vibrations. The Knitting Factory is a local treasure, an intimate music venue that has hosted the likes of Willie Nelson and The Smashing Pumpkins. The Triple-A Reno Aces play at Aces Ballpark. 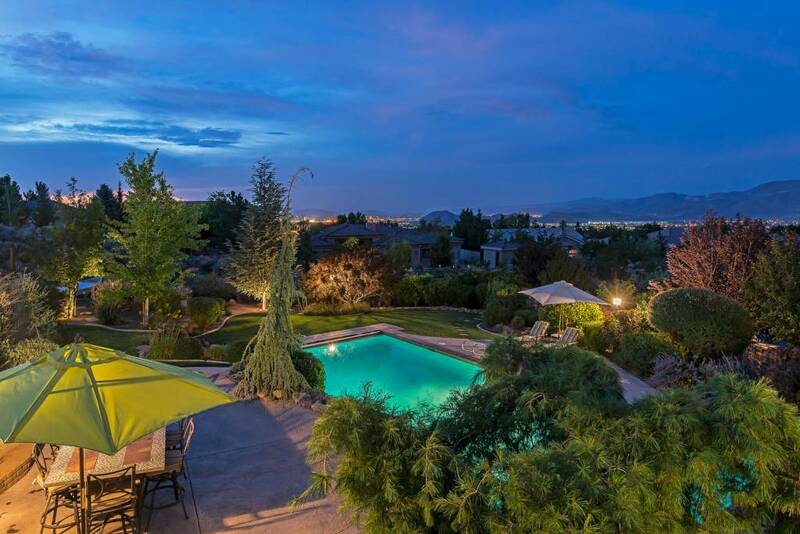 If you’re looking in Southwest Reno, you should call RE/MAX agent Laura Moline, 775-691-1126 today. 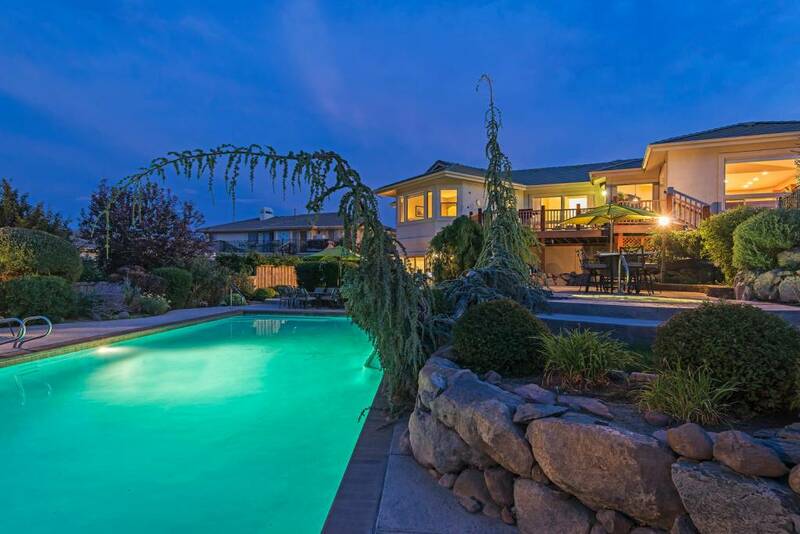 Laura is an expert on the Northern Nevada area, and will help you find a Southwest Reno home with the right mix of location, value and affordable price.